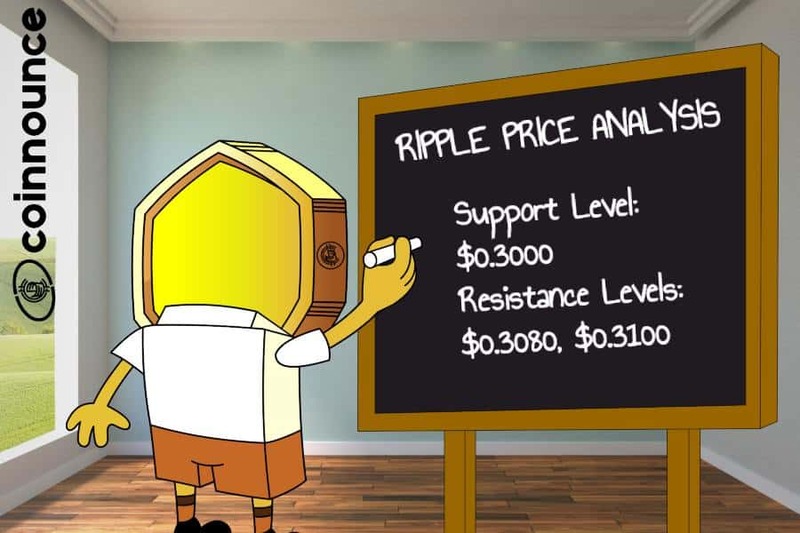 Ripple price corrected downwards after testing the resistance around $0.3200. The downside correction was able to break the $0.3150 support level but the next support around $0.3125 was strong enough to stop further losses. A bullish pattern line is formed with support at $0.3145. A break through the current resistance at $0.3200 is essential for the price to start a bullish momentum. Summary: Ripple price is currently trading positively against USD. However, it is very essential for XRP to break through the $0.3200 resistance level in order to start a fresh bull run. XRP showed bullish momentum last week with the price rising from $0.3000 to over $0.3200. The price broke the $0.3100, $0.3150 and $0.3200 resistance levels in order to move upwards. 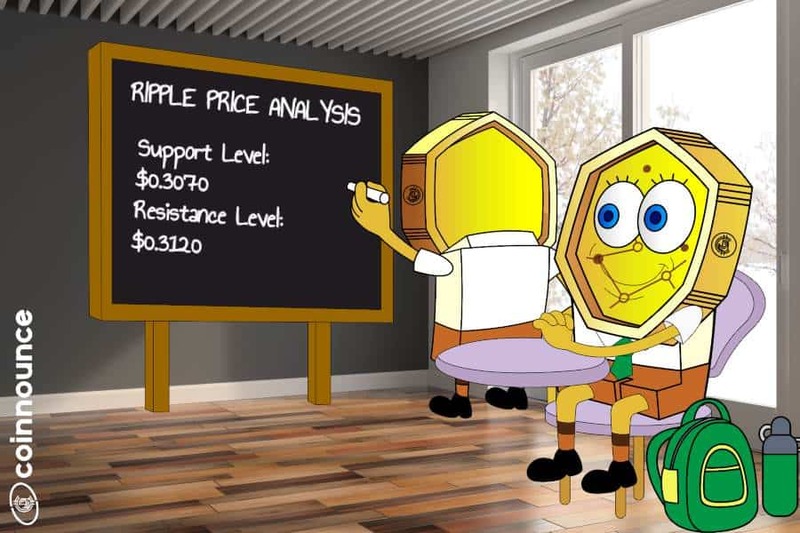 The price even tested the $0.3250 resistance before the downward correction started. Falling downwards, it broke the $0.3200 and $0.3180 support levels. However, there was strong support built at $0.3125 and the 100 hourly SMA which stopped further losses. 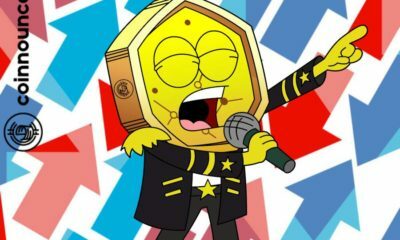 XRP fell up to $0.3128 and then started to correct upwards. However, it could not cross the $0.3180 resistance. 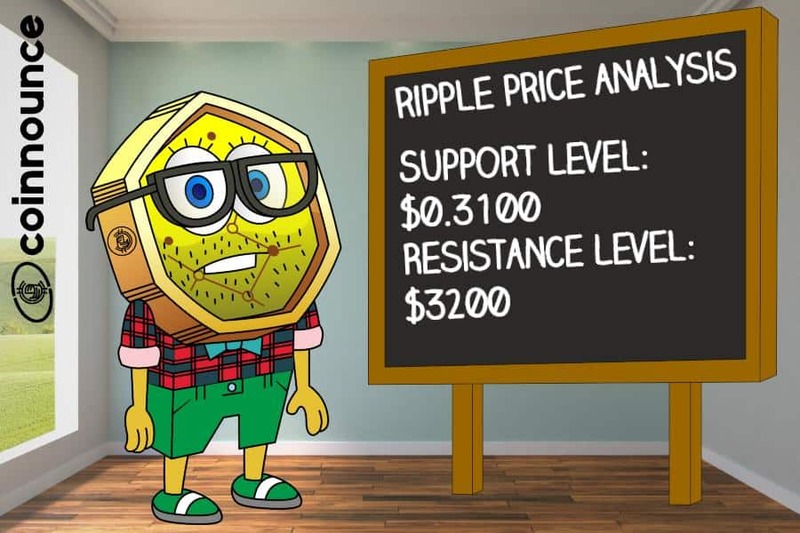 Also, the main resistance lies at $0.3200 and if Ripple price is able to break through this resistance, it might directly spike upwards to test $0.3300 resistance level. The major support lies at $0.3125. However, there are also other support levels around $0.3145 and $0.3150. If Ripple price falls below the $0.3125 support, the overall momentum will turn bearish. 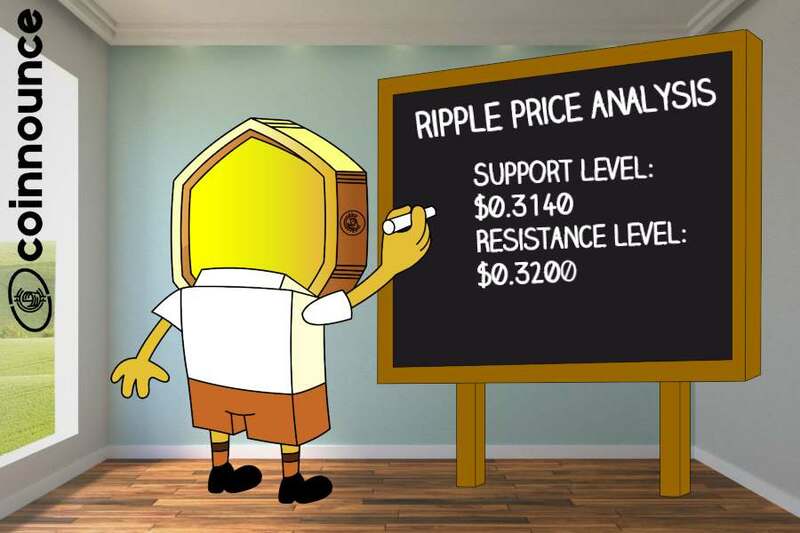 The chart shows that Ripple price is currently trading positively above $0.3125 support. The major resistance lies at $0.3200 and if XRP is able to break through this resistance, a fresh bull rally might start.